Add a bit of well-designed wall decor with the striking Lakeside Collections Americana Metal Windmill Wall Clock. Part of the Art & Home massive collection of remarkable Metal Wall Art > Country & Rustic. A functional piece of metal wall art, this unique rustic clock is the perfect accent for any country home, cabin, or lodge. This striking piece is just one of the scores of exceptional home decor & furnishings that we have hand-picked to help you decorate your home. To achieve this Art & Home has collaborated with many of today’s most recognized retailers & manufacturers of fine home decor and furniture to bring you some of the most amazing furniture and home decor products available on the market today. 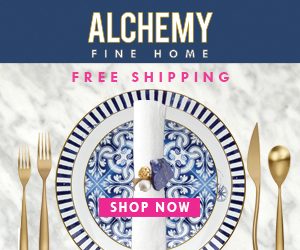 Through this and other collaborations, Art & Home has a mission to provide you with access to tons of outstanding home decor products and save you the time & difficulty of rummaging through dozens of different retail websites. 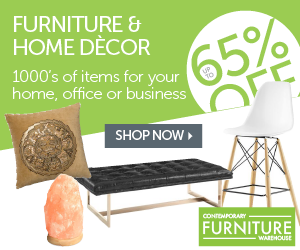 From Wall Decor to Dining Tables to Clocks, Art & Home concentrates on unearthing the most beautiful furniture & decor so that you can create the home of your dreams. As a family owned and operated company, Art & Home knows how important it is to love your home. Ordering from our retail partners is fast & effortless. Simply click on the “Unlock Current Deal” button above to see the full details, current pricing, and get a shipping estimate to your location. We hope you enjoy discovering this beautiful collection as much as we enjoyed curating it.